Compelling Truth. Honest Worship. Ordinary People. ​Join us on Thursdays for community and a sermon! Join other freshman as they study the Bible together and learn what it means to be a Christian in college. 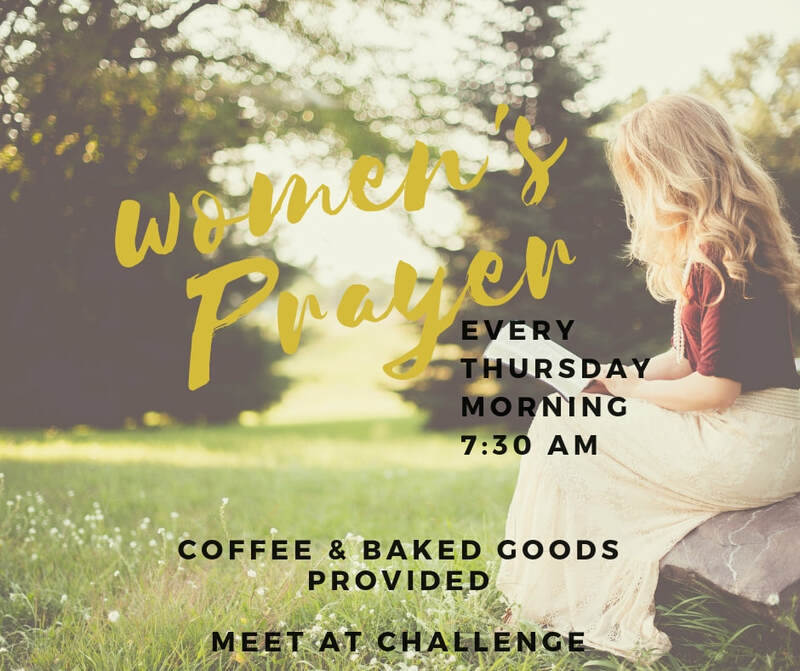 Come join us for Woman's prayer! A great time for coffee, baked goods, fellowship, and prayer! We meet on Friday mornings at 7:30 am. 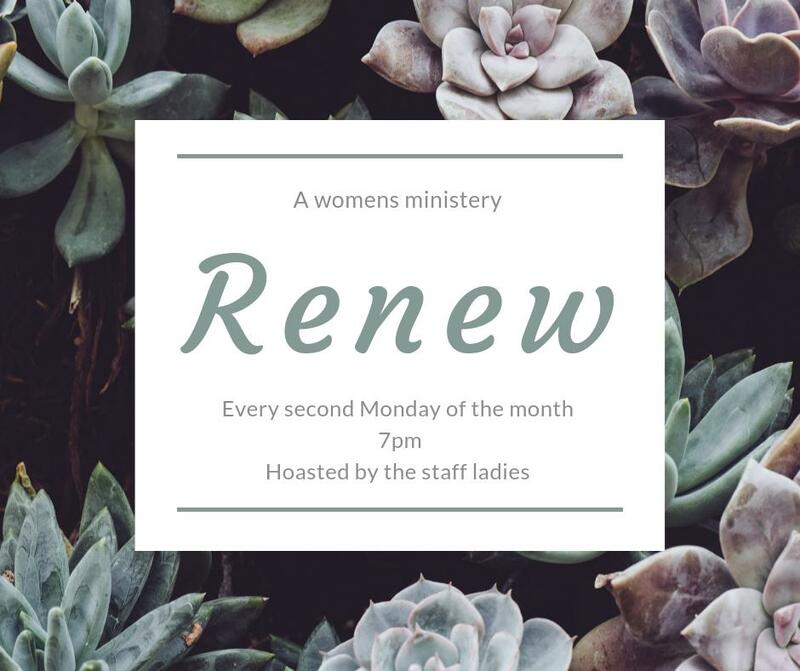 A monthly event designed to renew relationships with God, others, and ourselves. Hosted by the staff ladies. Come join us at our building at 1313 E University Ave for free food and fun times.